Kick your carb and sugar cravings to the curb for good! “The average American now consumes more than 100 pounds of sugar and sweeteners per year. In contrast, Americans consume an average of about 8 pounds of broccoli. The USDA recommends we get no more than 10 teaspoons per day, yet most Americans eat about 30 teaspoons per day.” — Joshua Rosenthal, Founder of IINWould you eat 30 spoonfuls of sugar in one day? It is an epidemic. Not that you need this many reasons to see how dangerous and destructive sugar is to your wellbeing, but here’s 146 reasons how sugar is ruining your health. 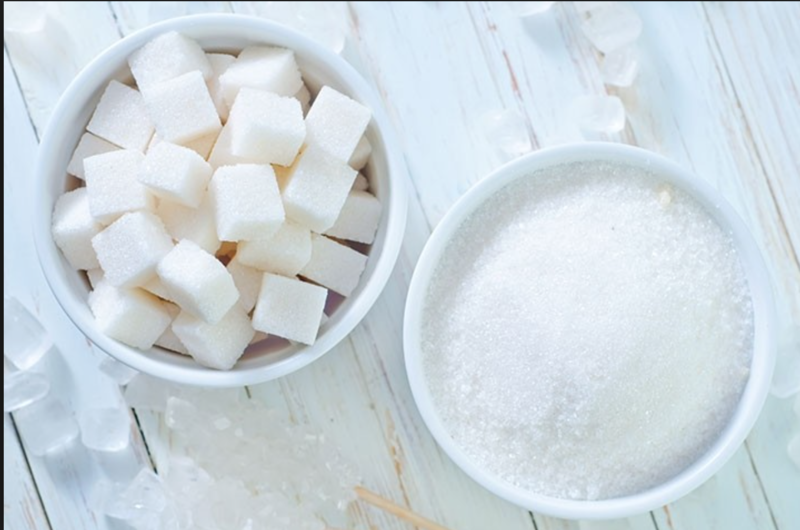 There is so much to say on this topic that I’ll be doing a special 30-minute webinar on how to be more mindful of your sugar intake and share ways on how to reduce it in your life. The free webinar is on Monday, May 14th at 12:30 pm Pacific Time. Spots are limited! Sign-up here. Can’t make it, but want the info? Sign-up and I’ll send you the replay. Notice I said reduce, not eliminate. Some people preach “no sugar” and I salute them, but that’s not me. I am a realist…I have two children, and eliminating sugar is not a battle I want to fight, but I will warrior on to drastically reduce and limit the amount of sugar consumption. Besides, I can’t live without my dark chocolate. So, will you join me on Monday? Sign-up and I’ll save you a spot.